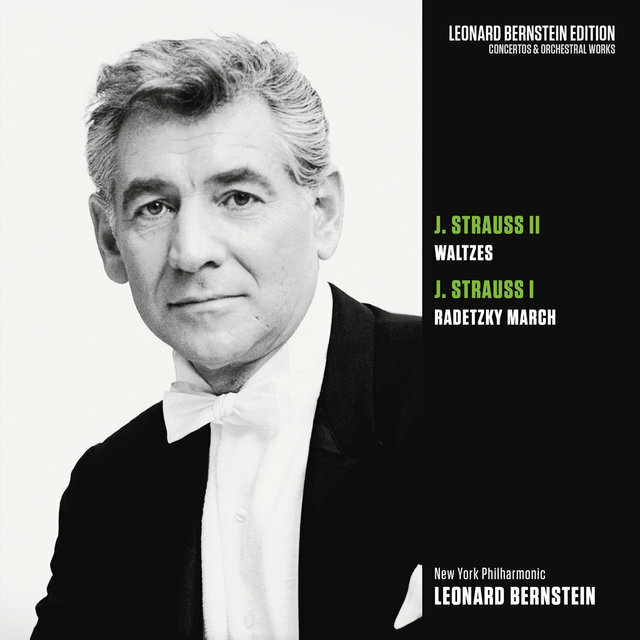 Born in Lawrence, MA, Bernstein made his mark first as a composer. 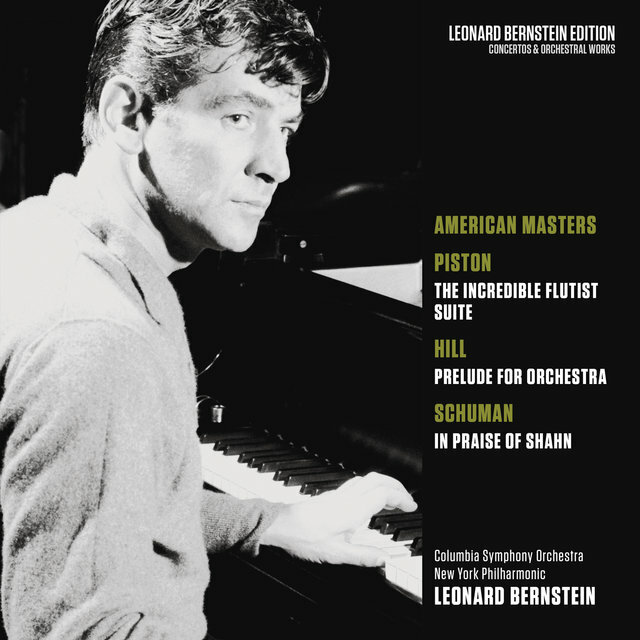 He attended Harvard University, where he studied with Walter Piston among other distinguished figures. 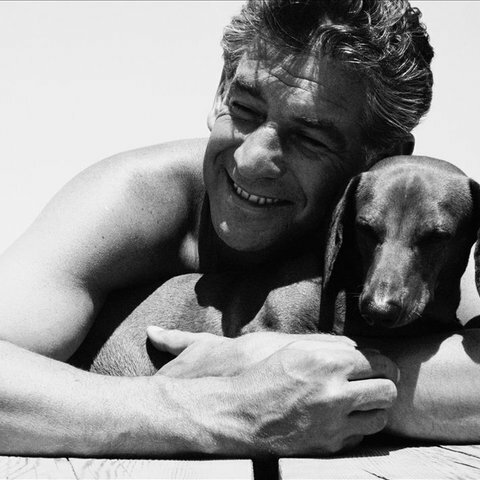 Occasionally he wrote popular songs on the side using the pseudonym Lenny Amber ("amber" being the English translation of the word "Bernstein"). 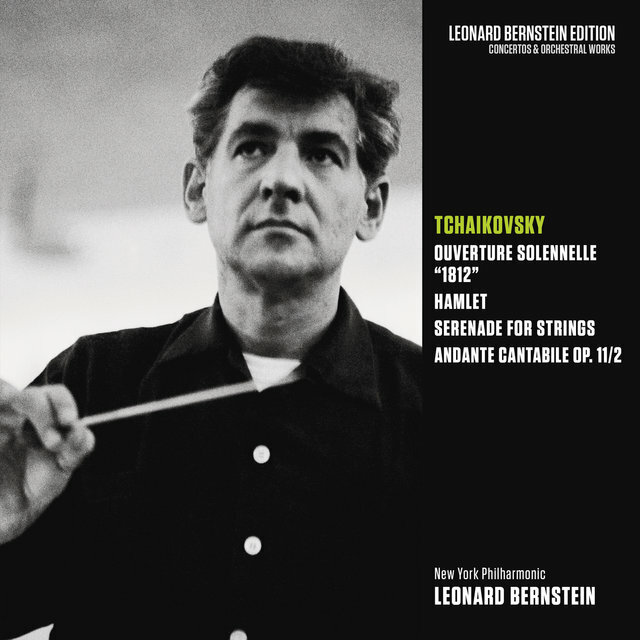 His works of the 1940s, both weighty and light, brought him considerable acclaim; the single year of 1944 saw the premieres of two especially well-received scores, the Symphony No. 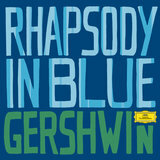 1, "Jeremiah", and the ballet Fancy Free. 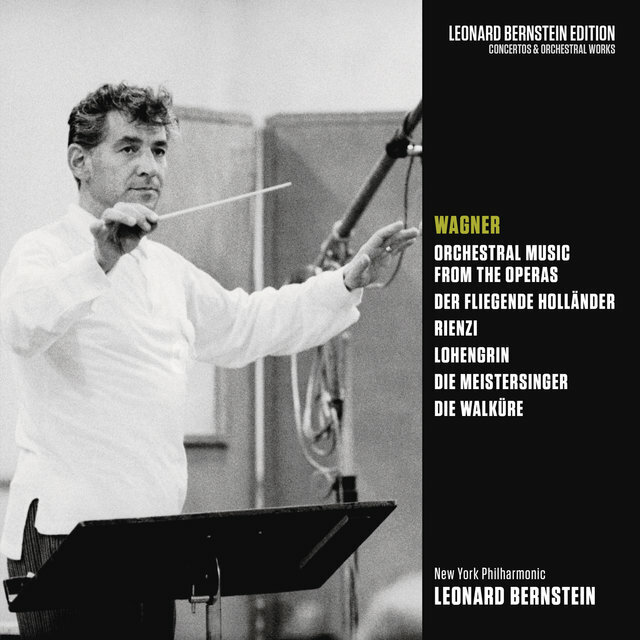 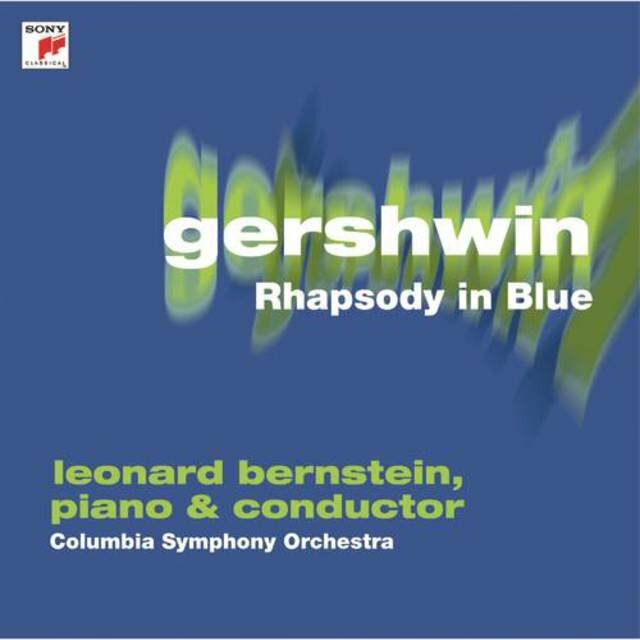 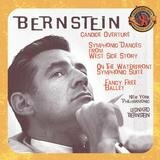 During his sometimes rocky tenure (1958-1969) as music director of the New York Philharmonic, Bernstein brought that ensemble to a new level of prestige and popularity: every Bernstein concert and recording became a much-anticipated event. 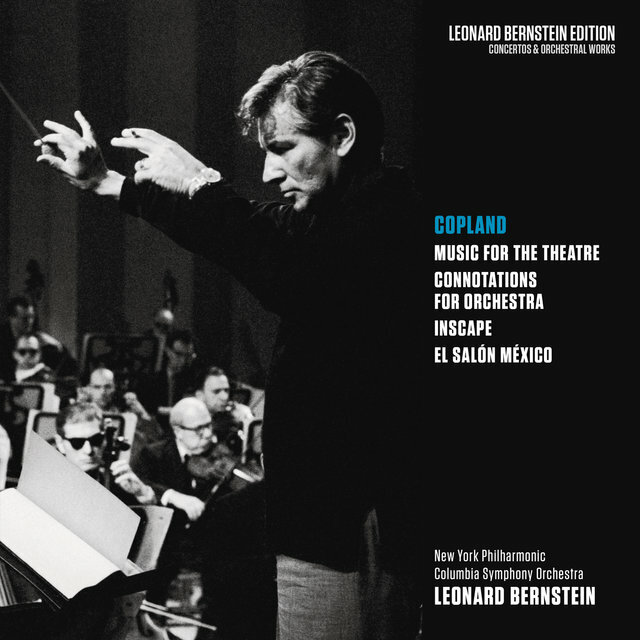 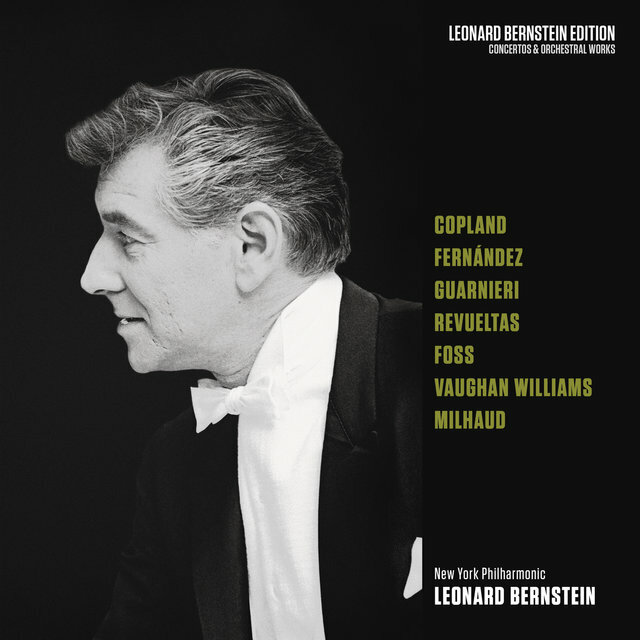 Through his association with the New York Philharmonic and a neverending stream of guest engagements worldwide, Bernstein became particularly renowned as an interpreter of Mahler and Copland; he did much to carve out the prominent place in the orchestral concert repertory that both composers now maintain. 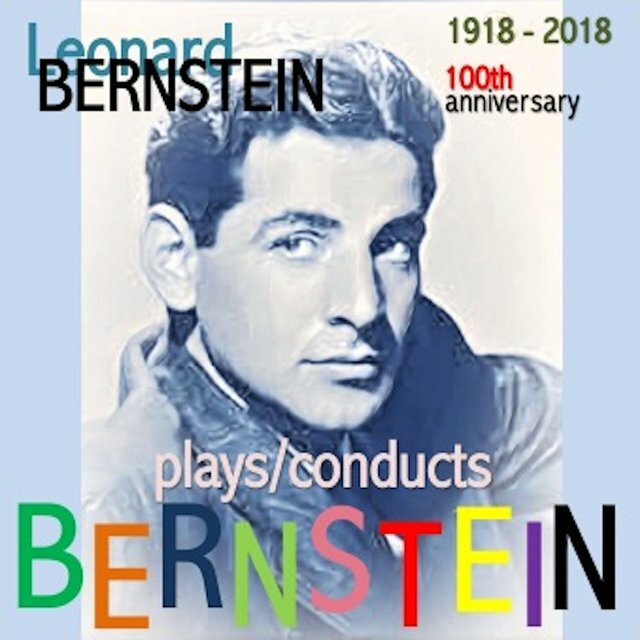 Already well-known by the time he took over the New York Philharmonic, Bernstein became truly famous in 1958, with the first of his series of televised Young People's Concerts, fondly remembered by many as their introduction to the world of classical music. 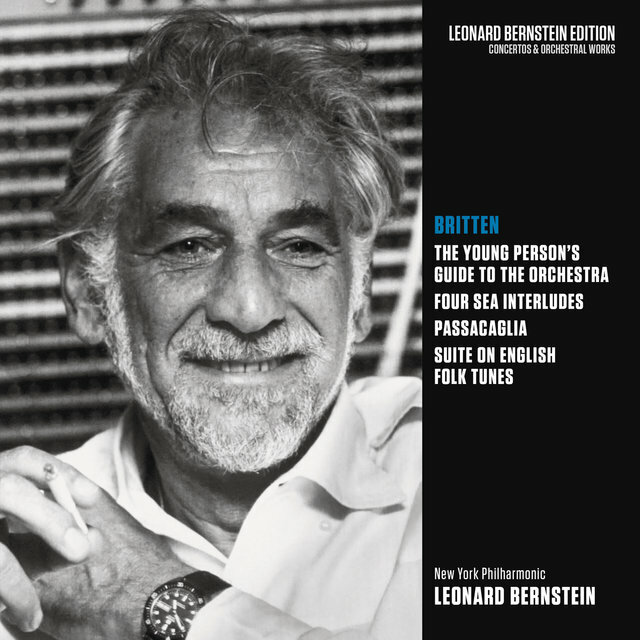 Among the first group of students to receive training at the Berkshire Music Center at Tanglewood, Bernstein soon became the institution's guiding light, serving as teacher and mentor for generations of musicians. 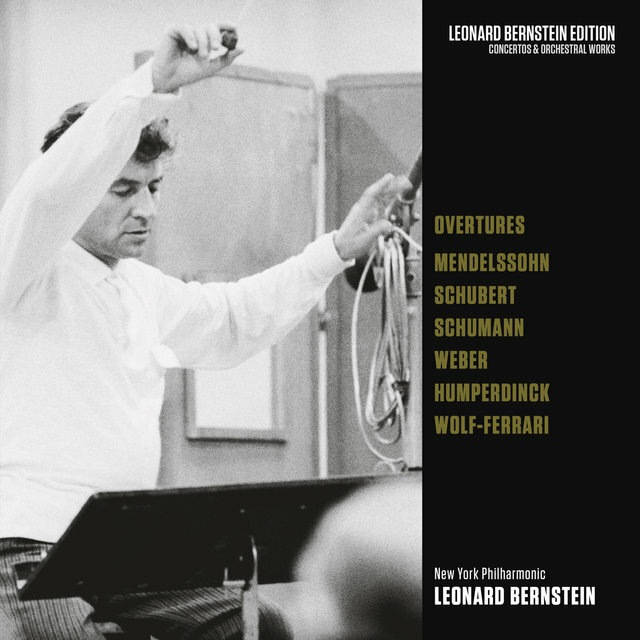 Though he remained a giant of the podium until the very end, Bernstein curtailed his conducting activities in later years in order to spend more time composing. 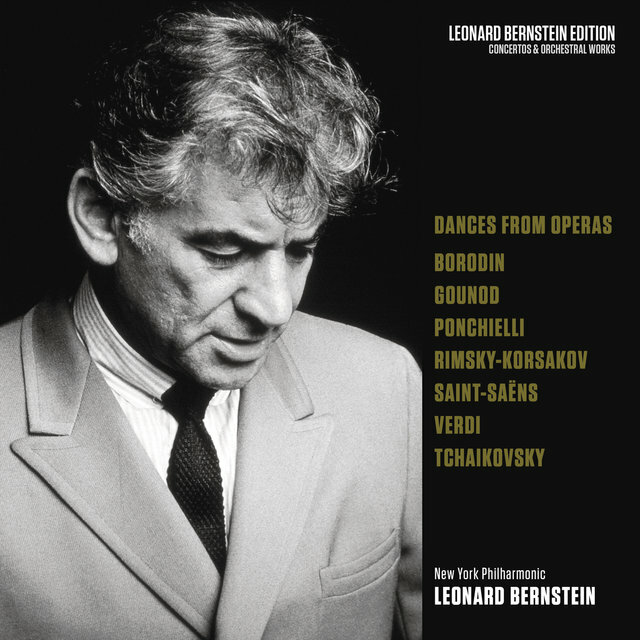 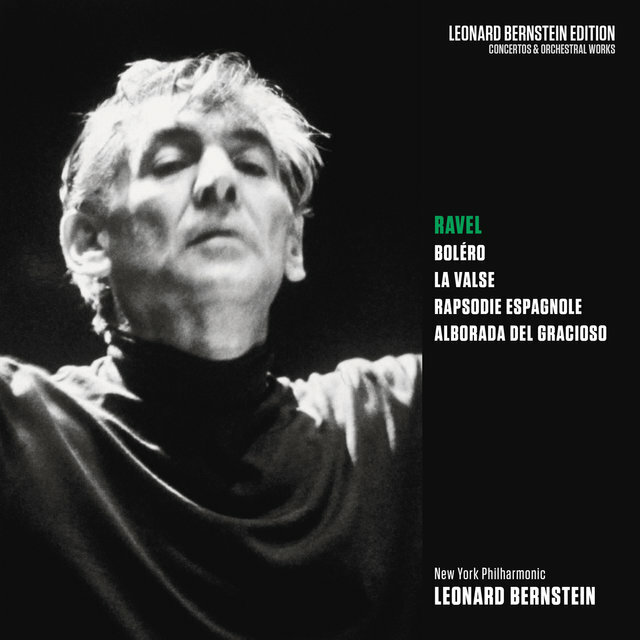 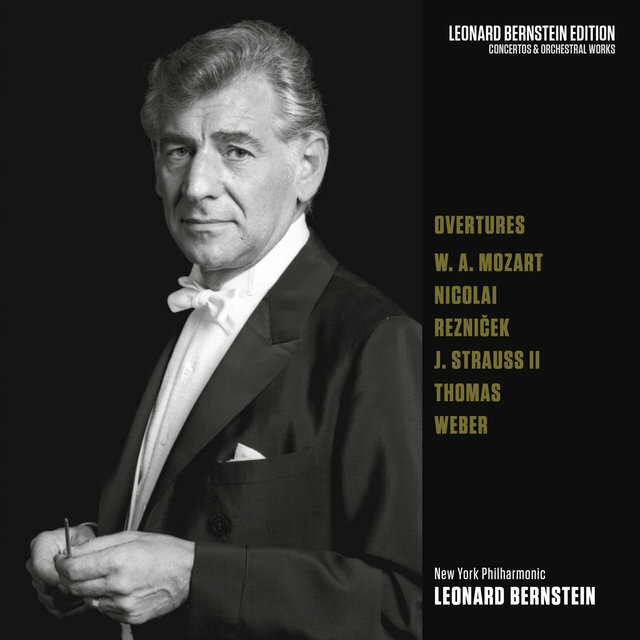 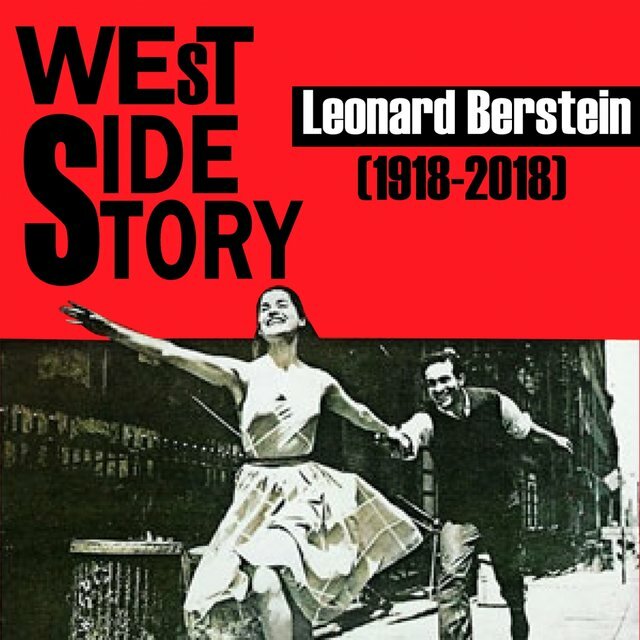 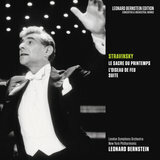 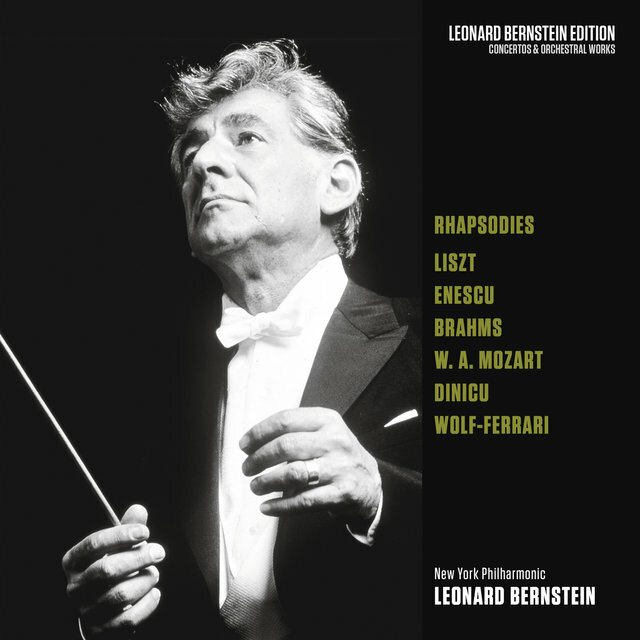 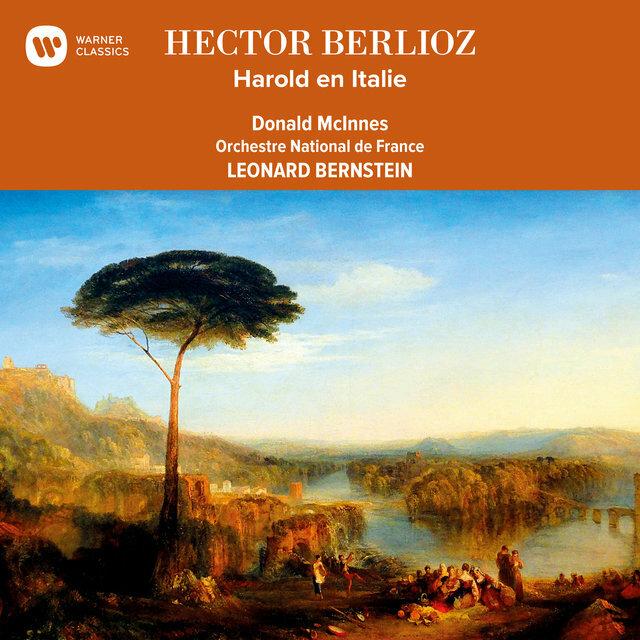 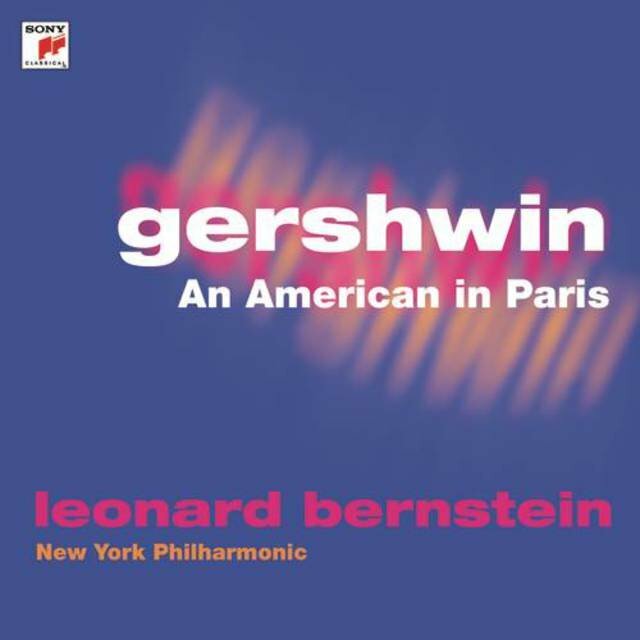 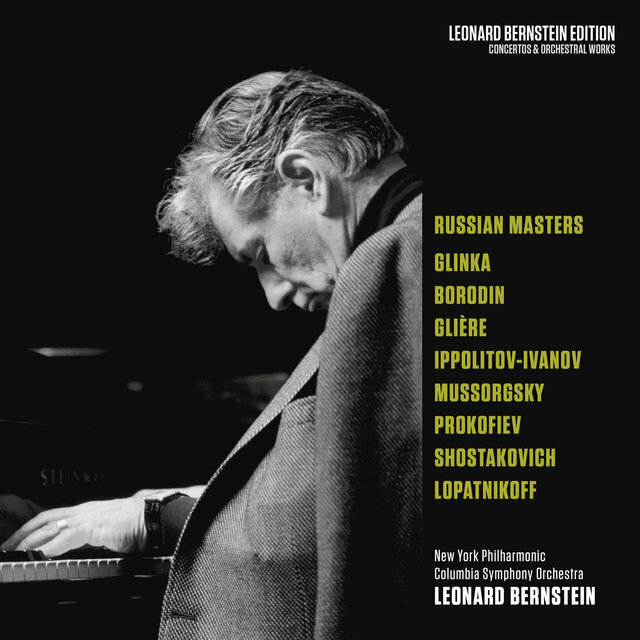 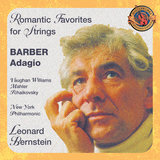 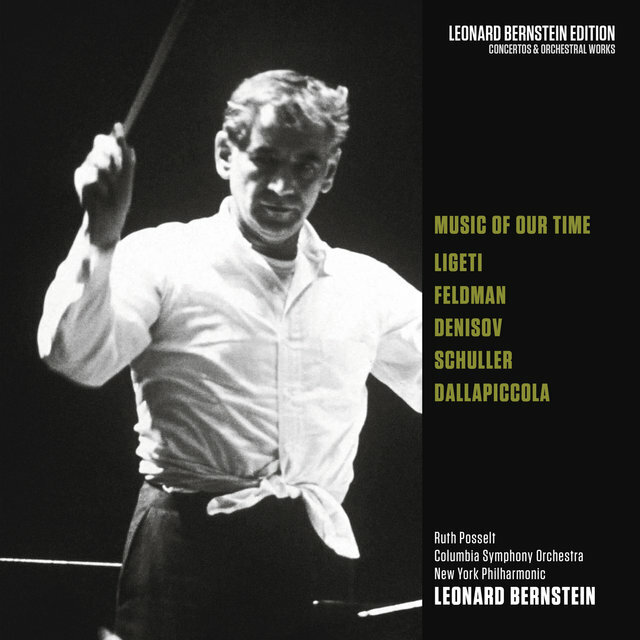 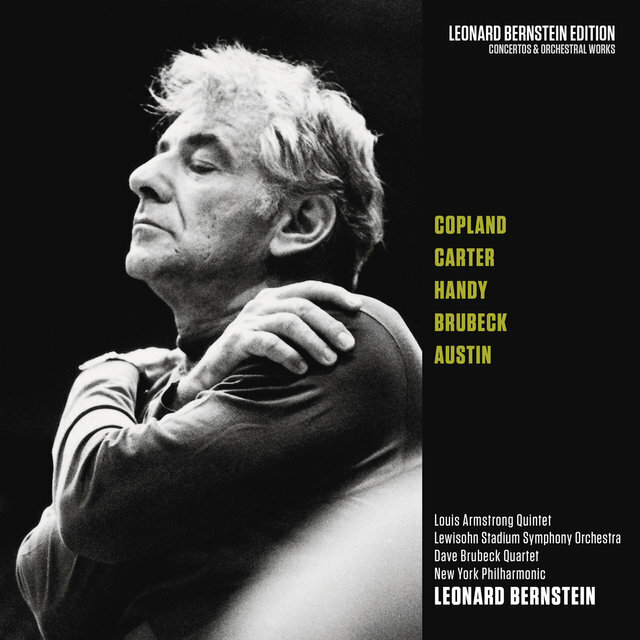 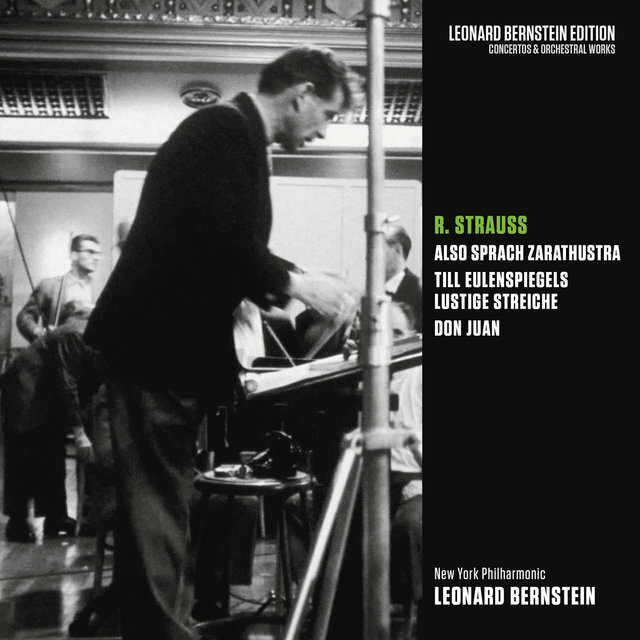 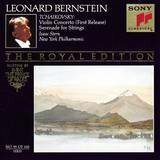 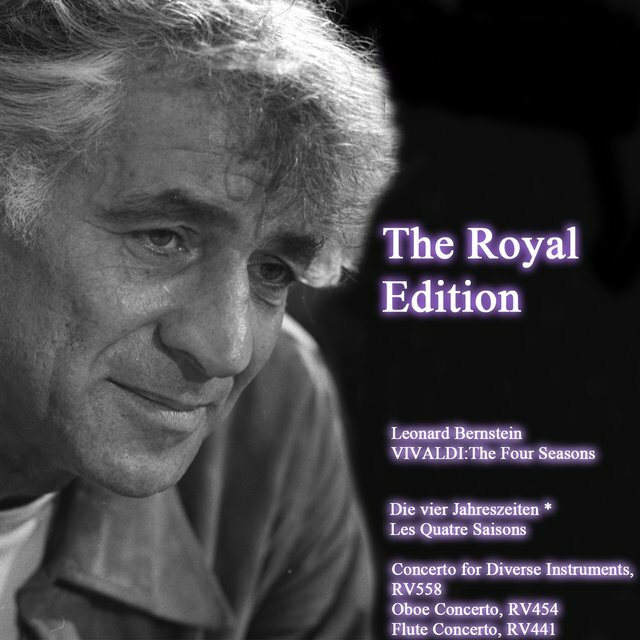 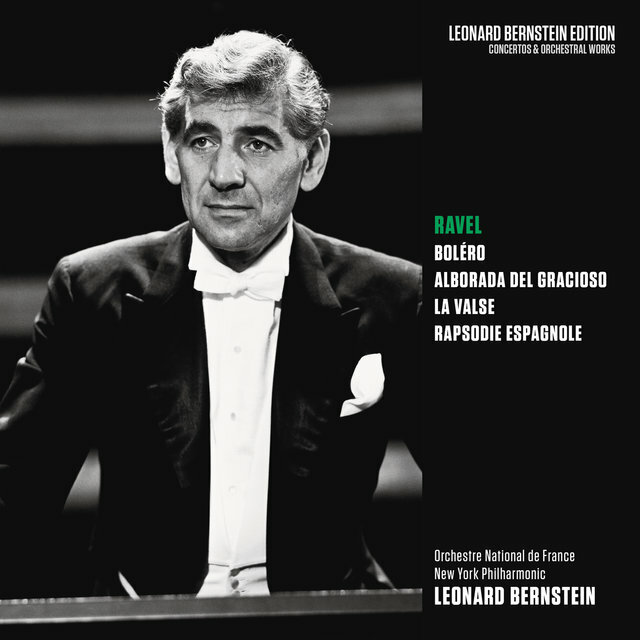 Little of Bernstein's music from the 1970s on has attained the same level of popularity achieved by his earlier works; still, it comprises a distinguished, substantial body of work that includes Mass (1971), the opera A Quiet Place (1983), and the song cycle Arias and Barcarolles (1988).